FURR for your stocking! | Got How? 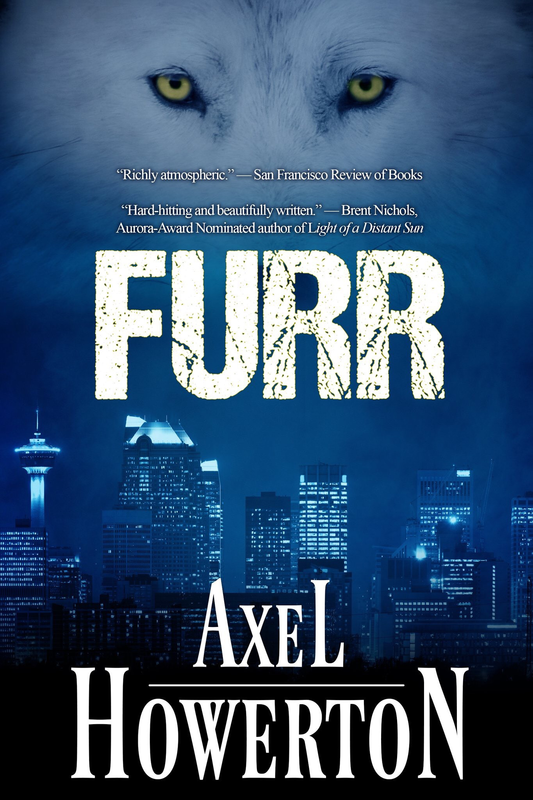 FURR, my latest novel, a “modern gothic fairytale” (and book “zero” in the Wolf & Devil series) is now available everywhere! Just in time to stuff them stockings with care! 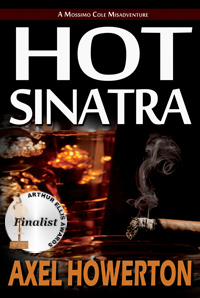 From Kindles to Kobos and everywhere from Indigo to Barnes & Noble! Previous PostLast day to get #Furr for a buck!Next PostHappy New Year! Get a sneak peek at DEMON DAYS! Wow, this post is fantastic! What a great way to spread the word about your latest book. Very professional look and I love the Christmas twist.